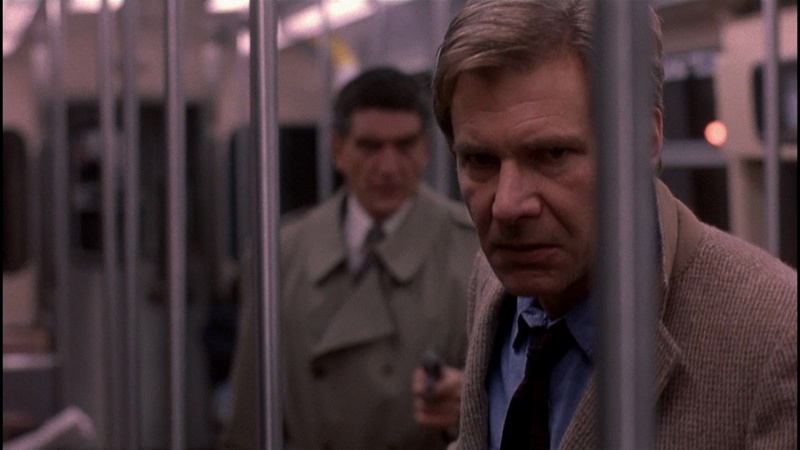 falsely accused of killing his wife. 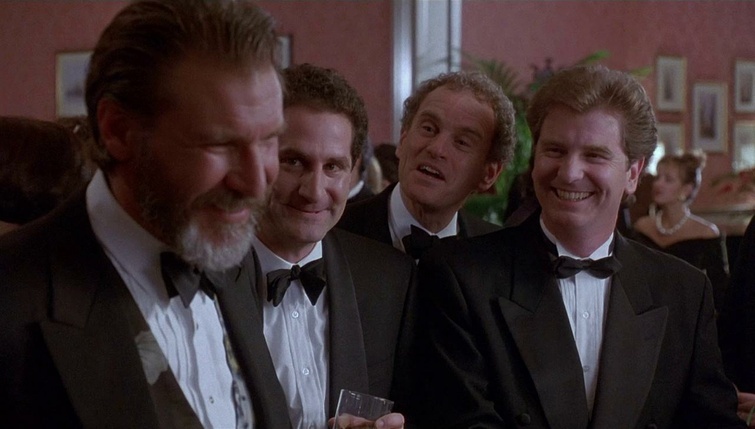 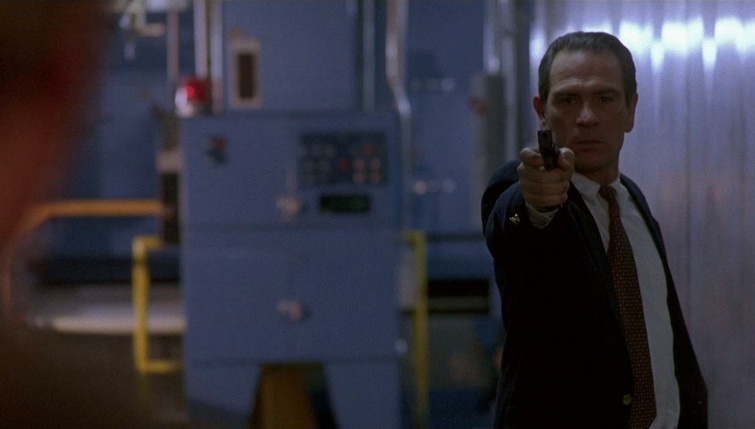 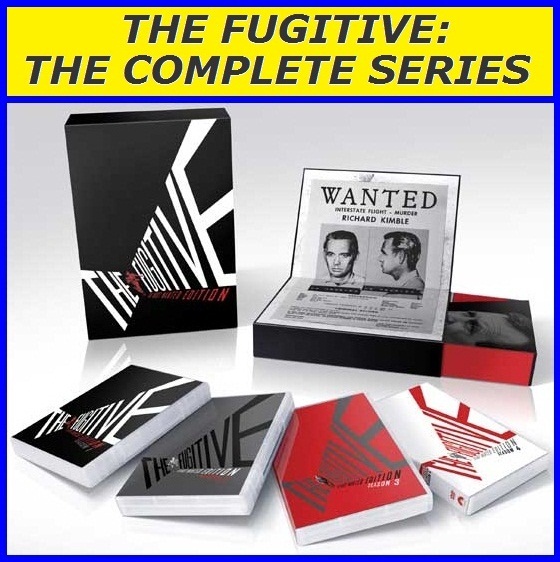 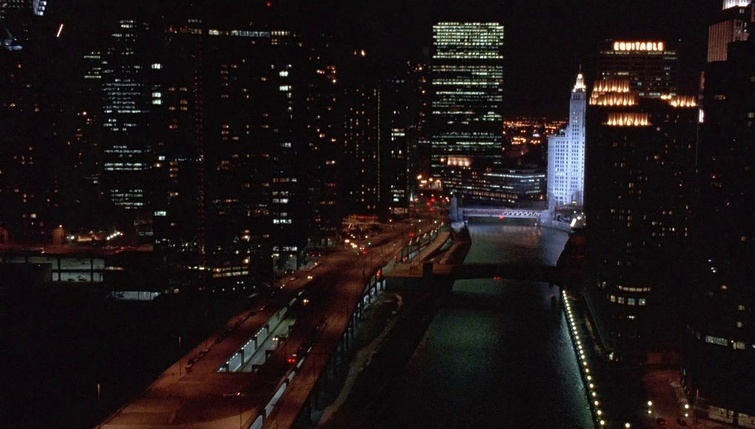 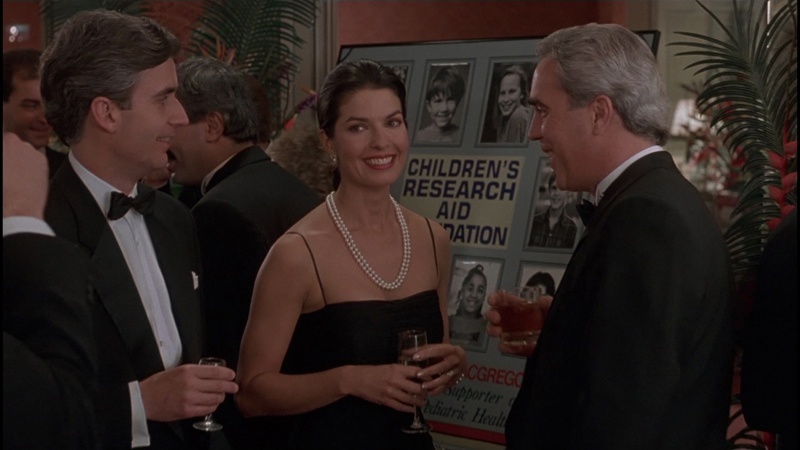 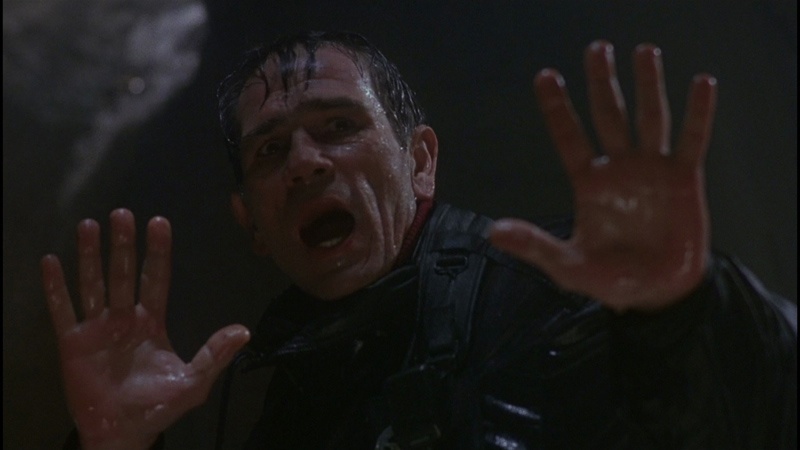 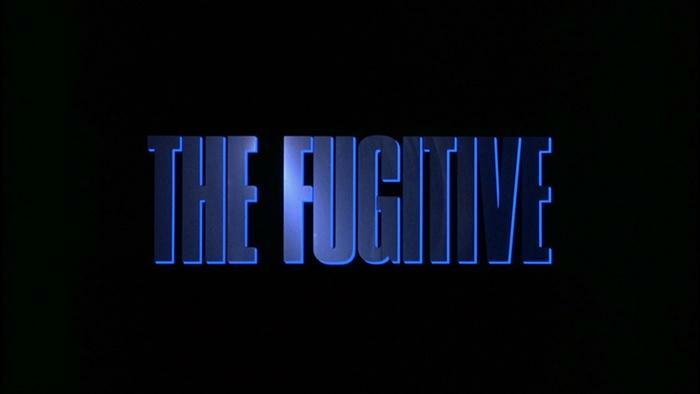 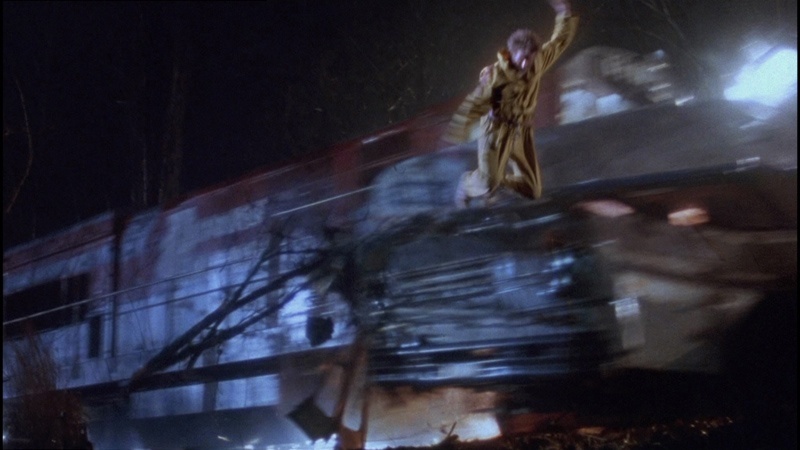 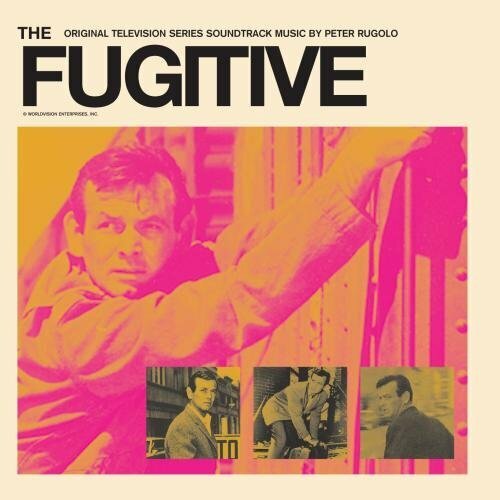 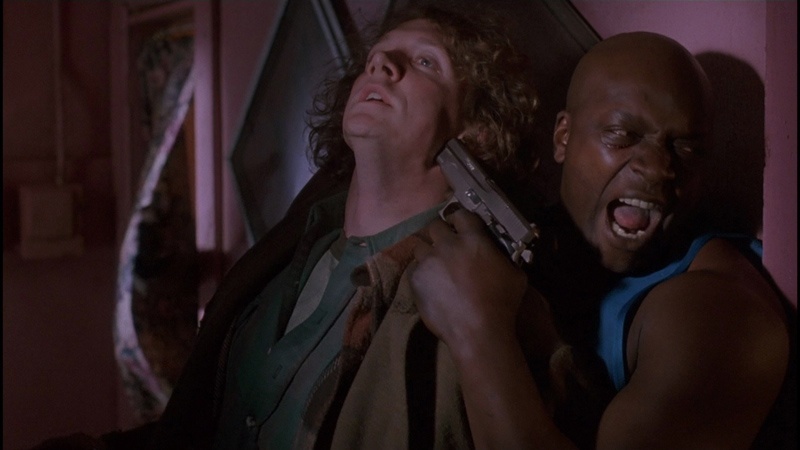 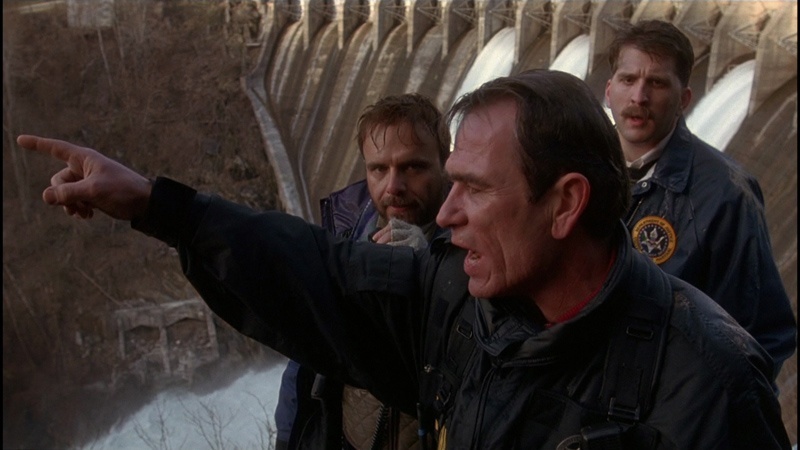 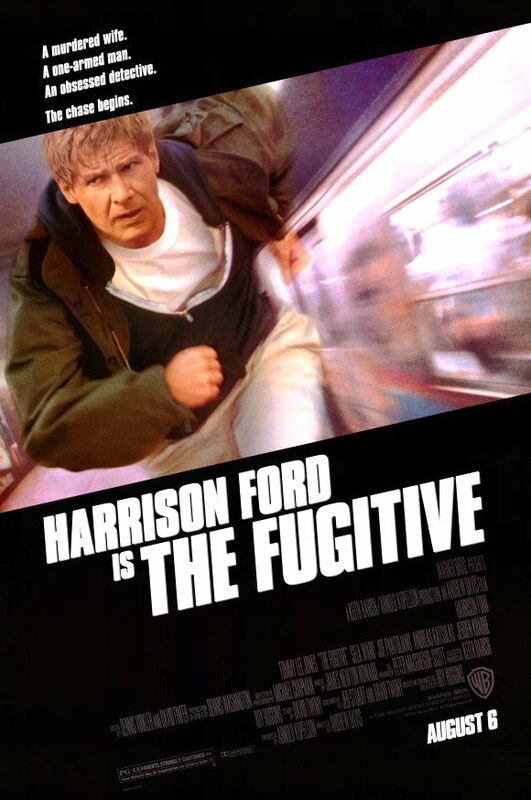 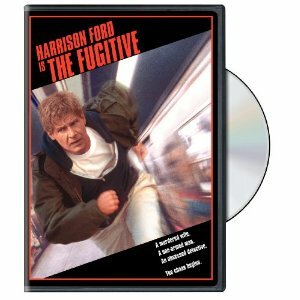 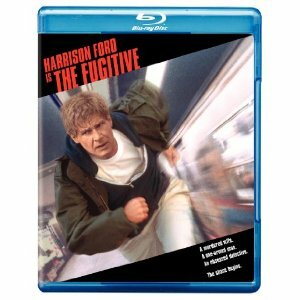 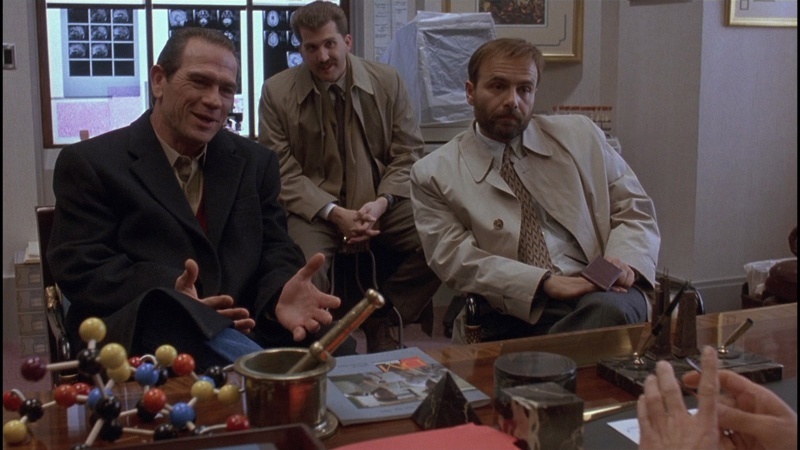 "The film version of 'The Fugitive' turns out to be a smashing success, a juggernaut of an action-adventure saga that owes nothing to the past. 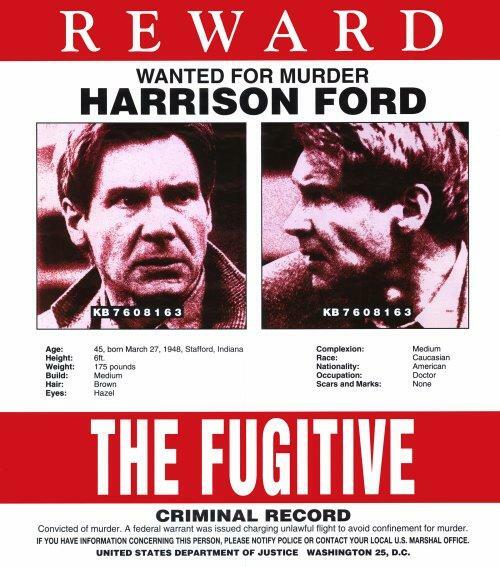 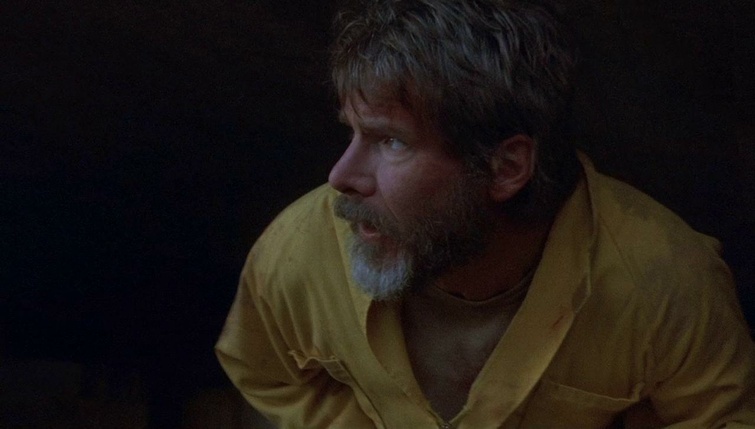 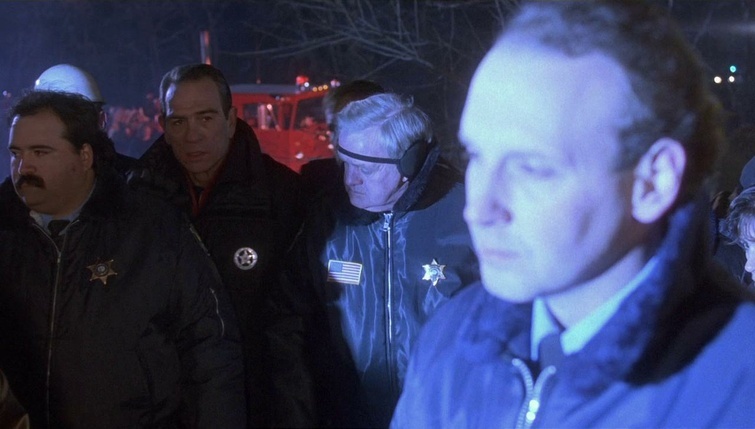 As directed sensationally by Andrew Davis and acted to steely perfection by Harrison Ford, Tommy Lee Jones and a flawless supporting cast, it is a film whose every element conspires to sustain crisp intelligence and a relentless pace. 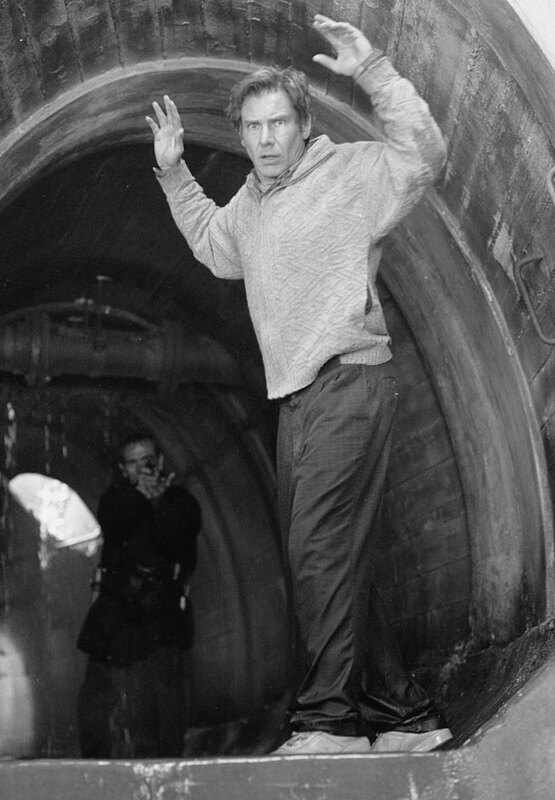 Tight editing, a powerhouse score, adroit sound effects and a clever, inventive screenplay all contribute mightily to the fever pitch. 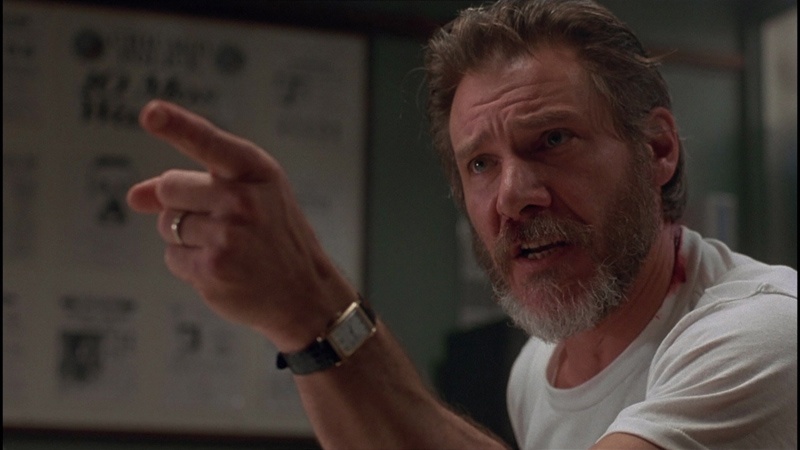 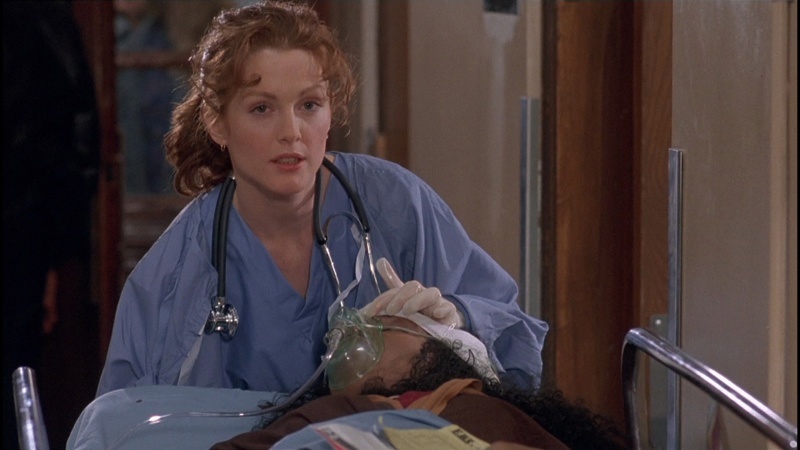 To put it simply, this is a home run."